For most of us, funeral planning is not something we like to dwell on. At Estate Planning Solutions, we understand that this process can be difficult and emotional. However, taking the time to consider funeral planning services can offer emotional and financial relief to your family. It will also give you the valuable peace of mind that preparations are in place should the worst ever happen. Our consultants will work to find the best plan for you and help you to customize your plan to fit your needs. To find out more about how you can utilize one of our funeral plan packages contact us today. Many of us have an idea of how we would like our funeral to look when we pass away. However, most of us do not communicate these wishes to our relatives or friends, leaving the bereaved to make these very important and emotional decisions. 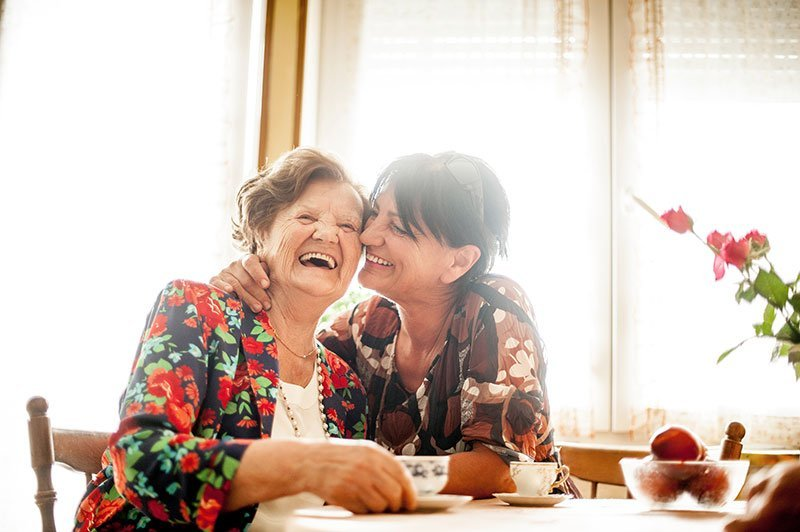 We are here to ensure your wishes are passed on clearly to those closest to you, giving you the send-off you would have wanted, while making things as easy as possible for those you love. We can ensure your instructions are clear encouraging your family to respect your wishes and saving them an enormous amount of stress. Our experts can also offer advice on how to pay for the funeral you want in a way that makes the most financial sense. All of our experienced consultants are empathetic to your needs while remaining approachable, helpful and professional. Your funeral is the last opportunity for your friends and family to say goodbye after you have passed on. For that reason, you want it to reflect your life as you would like it remembered. 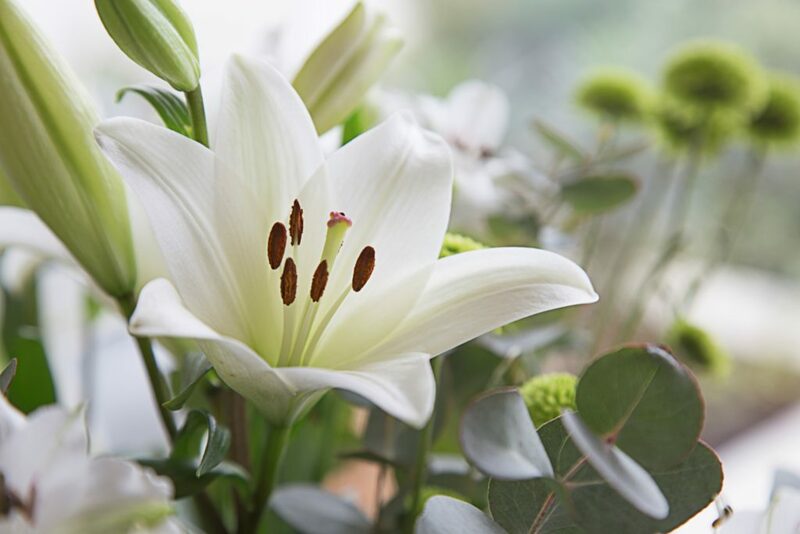 We will work closely with you to ensure that your funeral service is replete with personal touches, representing your exact wishes and providing a worthy farewell for your loved ones. This can be as detailed or high-level as you consider appropriate. Unless documented in a very specific way, most funeral plans are not legally binding. This means you need to inform a close friend or relative that you have created a funeral plan, and to let them know where to find it after your death. Our consultants are able to help you compile this document and carry out financial planning to ensure that it is both affordable and feasible.